Vegetative filter strips (VFS) are widely used by producers to mitigate runoff and erosion from production areas. VFS effectiveness for mitigating nutrient runoff and soil erosion is well-established. A growing body of literature has shown that VFS is also effective at mitigating pesticide runoff. Currently, the contribution of VFS is not considered in the standard pesticide exposure assessment scenarios utilized by US EPA. 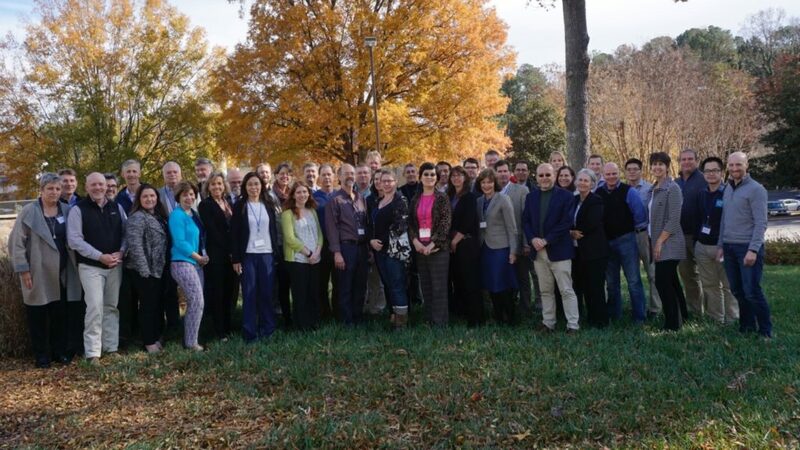 This workshop brought together experts to explore the state-of-the-knowledge with respect to function, benefits, and modeling tools to simulate VFS at a field and watershed scale. Availability of data on the use and management of VFS in conservation programs was explored. Furthermore, information on the economic and agronomic realities of using VFS under different cropping practices was examined. A full report on outcomes from this workshop will be made available in next few months.